A sneak peek for this week’s Peaky Blinders finale has just been released and it’s got us on the edge of our seats. As the BBC get ready to pull the curtain on another explosive series of the criminal dealings of Tom Shelby and co, audiences have been left extremely satisfied. From the introduction of nefarious Luca Changretta, played by the excellent Adrien Brody, to the long-awaited return of Tom Hardy’s character Alfie Solomons, series four has been exceptional to say the least and it’s all coming to a head this week in a nail-biting finale. Airing on BBC Two on December 19, the bosses at the BBC are keen to keep an airtight lid on possible spoilers leaking out, in order to avoid a Game of Thrones/HBO style fallout. However, they’ve teased fans with a one minute and fifteen-second clip of what you can expect in the closing episode. Once again, he’s going to be a friend and an enemy. You can’t trust him, but you can trust him to behave like Alfie Solomons! And of course, Tom loves the role, and he really throws himself into it. It’s just brilliant to have that presence in the series. But yeah, he’s a big part of the series. 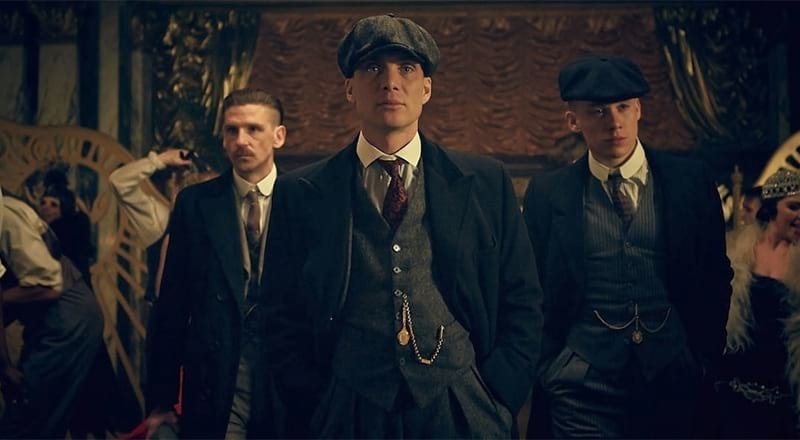 For anyone who’s missed out on the Peaky Blinders hype so far, you’re in luck as the first three seasons are now available on Netflix. 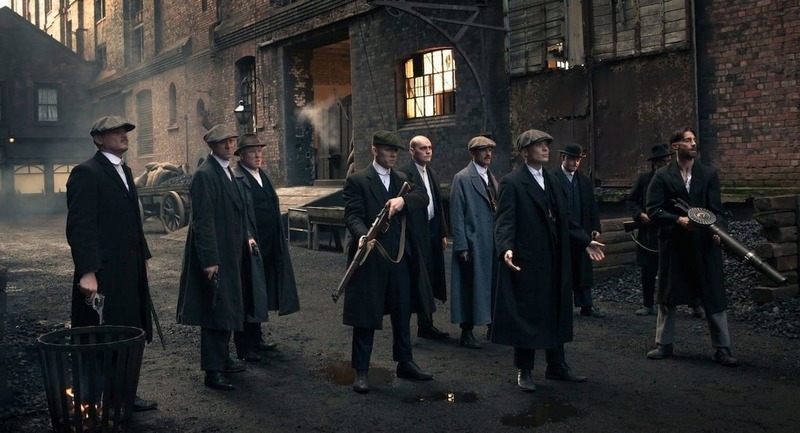 You can catch the season finale of Peaky Blinders on Wednesday December 19 at 9pm on BBC Two. Tom Hardy is "a big part" of Peaky Blinders series 4 – but will Alfie survive?